With a huge diversity of "Colheitas" and White Port wines, a visionary innovation arises, inviting Portuguese chefs to create port wines from limited editions ... the launch of Rosé, Moscatel and twenty-five years later, Douro Reserva PDO ... 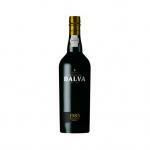 Finally the "Golden White", a serious bet on presenting a rare "Harvest" of Port White wine, per decade. 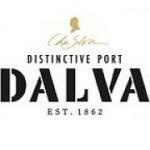 C. da Silva wines are the culmination of zealous vigilance during their aging process and the careful control of their quality by the most renowned oenologists in technologically advanced laboratories.